Joel Feder August 24, 2018 Comment Now! It took Acura 15 years to bring back the NSX nameplate in 2017, but the Japanese automaker is giving the hybrid supercar an update after just two years. 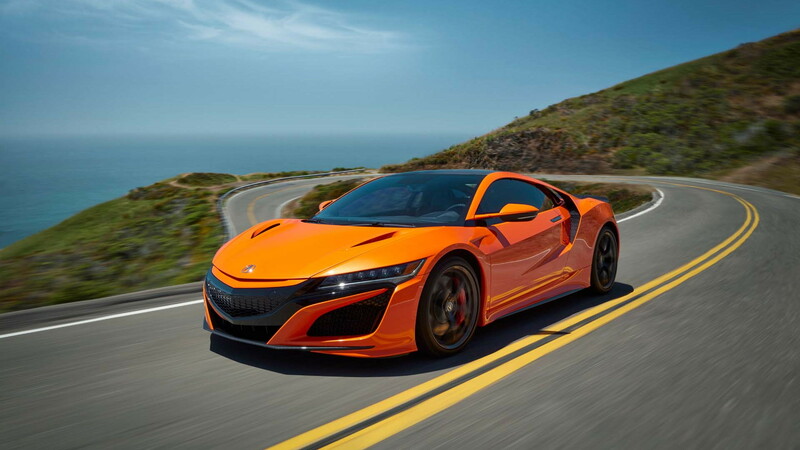 On Thursday Acura revealed the revised 2019 NSX at Monterey Car Week. 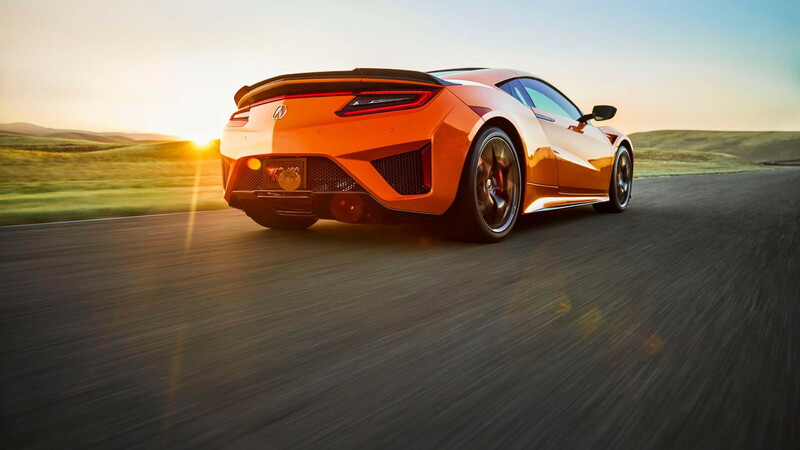 It will take a keen eye to discern the 2019 NSX from earlier second-generation cars. Exterior changes are limited to body-color trim on the grille surround, front air intake mesh, and the mesh on the rear bumper. The optional carbon-fiber exterior bits now feature a high-gloss finish. 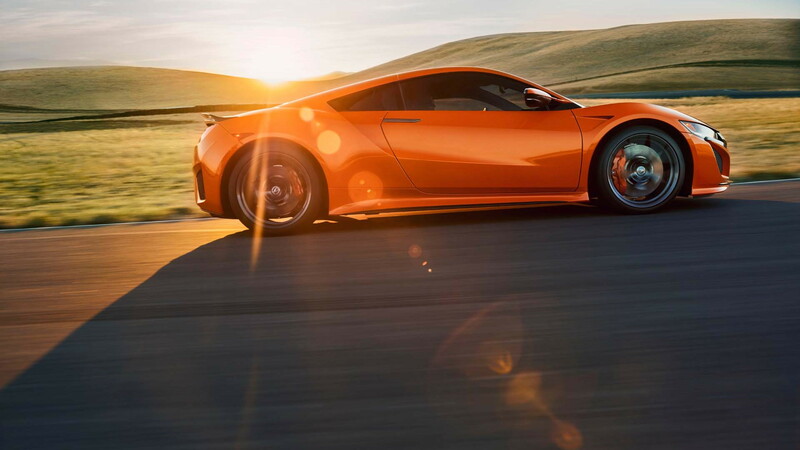 A new Thermal Orange Pearl paint option will ensure everyone sees the NSX coming, and the optional carbon ceramic brakes can be fitted with orange calipers while the standard iron brakes can get red calipers. Inside, Indigo blue semi-aniline leather and Alcantara joins the red option, while the full-leather seat package can now be optioned in Red or Ebony. Previous features that were optional (on the $150,000-plus supercar), such as four-way power seats, navigation, ELS Studio premium audio, parking sensors, and aluminum pedals, are now standard. 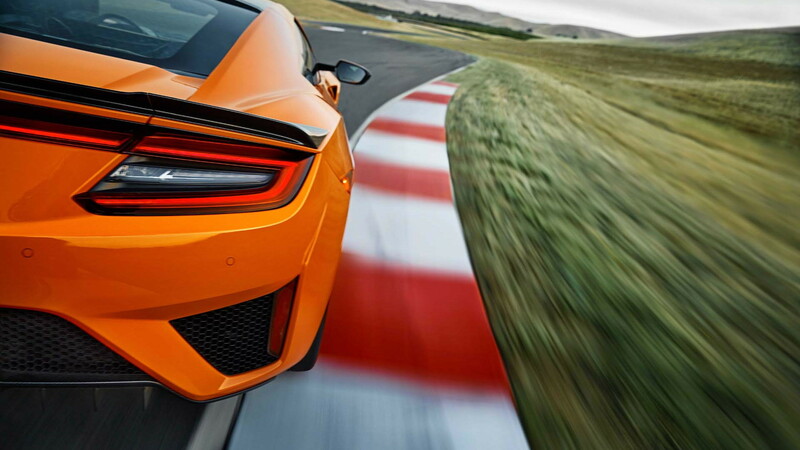 To make the NSX more responsive, balanced, and controllable at the limit, Acura has fitted larger front and rear stabilizer bars to increase stiffness by 26 percent in front and 19 percent in back. The rear toe link bushings are also now stiffer. The hybrid all-wheel-drive system, magnetic dampers, electric power steering, and stability control system have all been re-calibrated to work with the new hardware, as well as a new Continental SportContact 6 tire. What hasn't changed is the hybrid powertrain that teams a twin-turbo 3.5-liter V-6 and three electric motors that combine to put 573 horsepower and 476 pound-feet of torque to the ground through a 9-speed dual-clutch transmission. Pricing increases by $1,500, but Acura says the 2019 NSX has $4,700 worth of previously optional equipment. 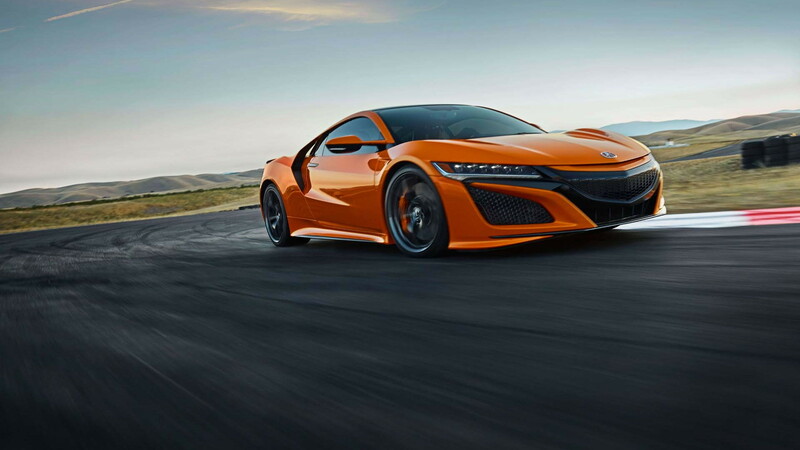 The 2019 Acura NSX starts from $159,300 including destination and is on sale now at U.S. dealers. For more news from Monterey, go to our dedicated hub.